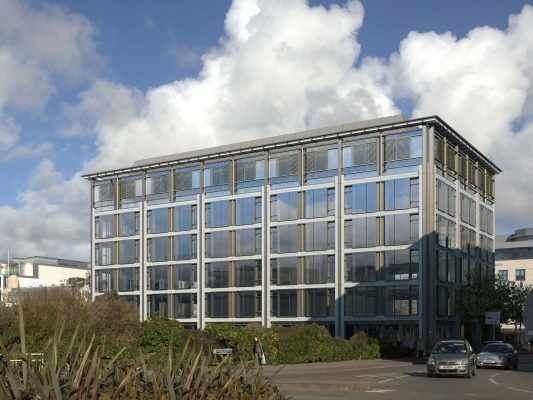 The first building in the much anticipated St Helier Esplanade Quarter was approved by the States Minister for Planning and the Environment in May 2013. 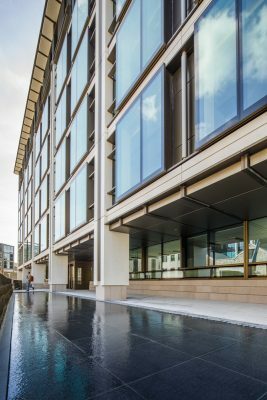 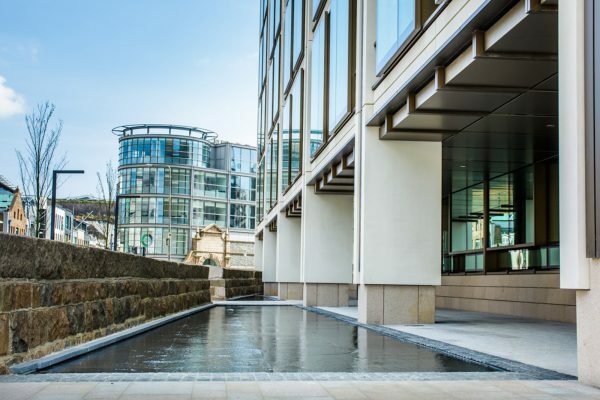 The design of the building has been developed by MJP Architects and Richard MacCormac, with Eric Parry Architects responsible for the basement infrastructure and access. 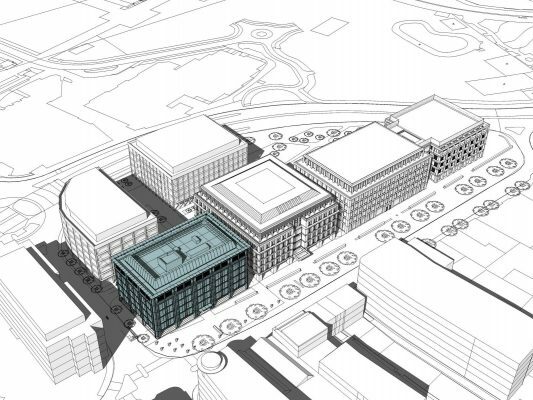 The building will provide premium, column free office space. 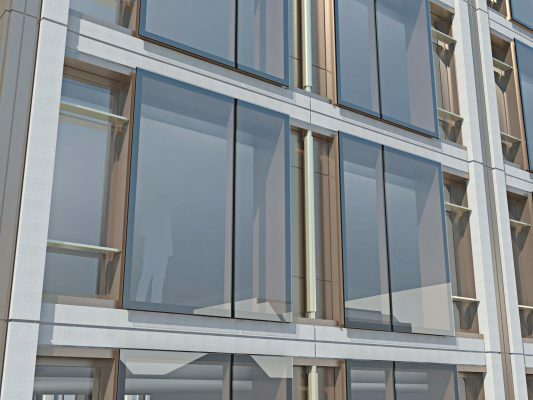 It will have an elegance and finesse equal to the best of the Island’s historic buildings. 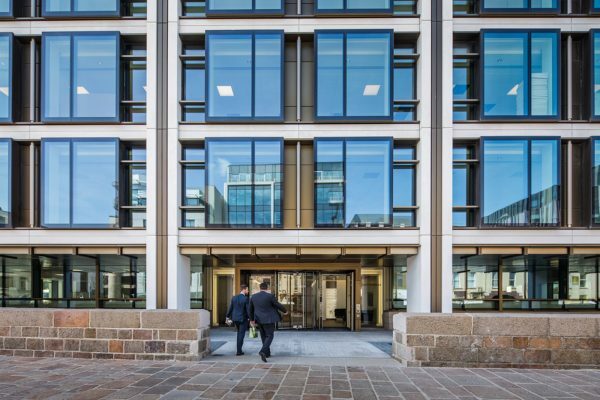 Its distinctive appearance and efficient layout, together with its progressive, flexible and sustainable environmental strategy, sets a new standard for development in Jersey. 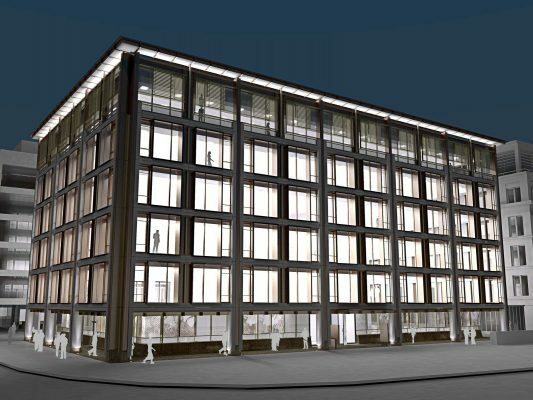 The building will provide around 67,000 sqft of purpose built Grade A office accommodation for the Island’s finance industry. 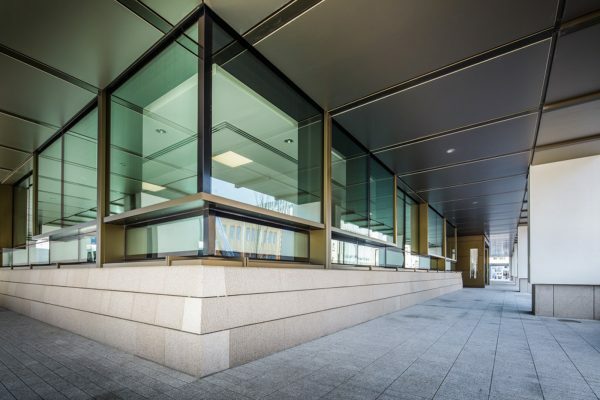 The specification of the building is based on Central London standards and will provide tenants with complete flexibility as a result of column free space and the regular shape of the floorplate. 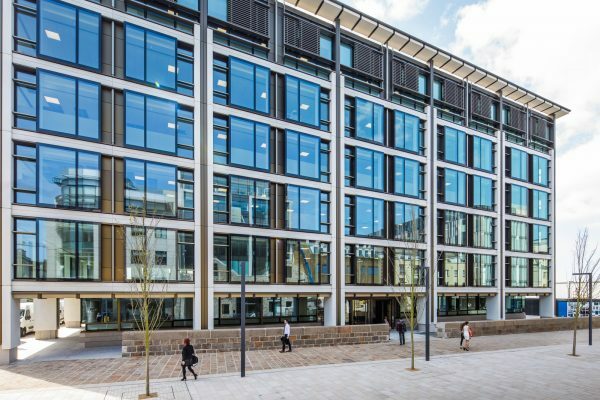 Uniquely for St Helier, the layout of the building provides natural light on all four sides. 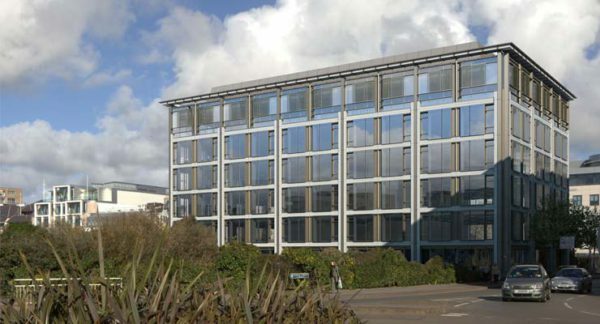 It will be the first building in the Channel Islands to target a BREEAM Excellent environmental rating. 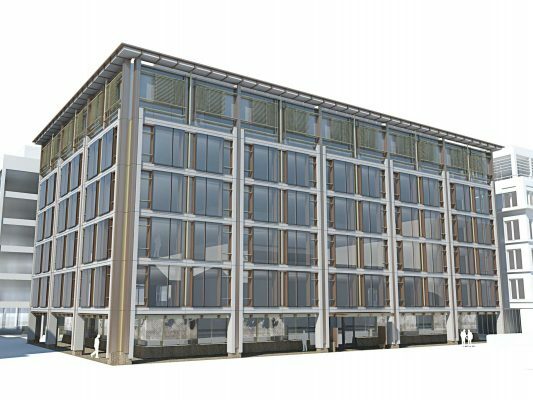 SBEM modelling has demonstrated that its performance will be 19% better than the minimum requirement of Jersey Building Bye-Law Part 11 2A 2007 and Watermans, the building’s engineers, predict that it will achieve at least a 20% reduction in energy through the use of low or zero carbon technologies.